The “India wants crypto” movement is gaining momentum. Nischal Shetty, who is the head of the Wazirx cryptocurrency exchange, said that he publishes appeals to the country's legislative bodies on a daily basis. 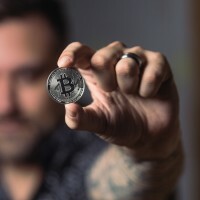 Under his posts, many users also demand to start government support for the cryptocurrency industry and to provide government support for all industry participants. “We have over a thousand views on posts every day. 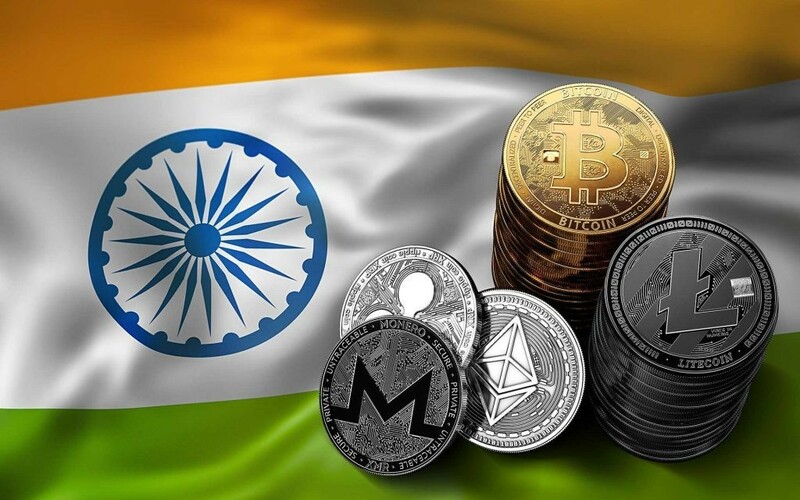 Hundreds of retweets on social networks show that in India there are many interested people who work in the cryptocurrency industry and want to do it legally. Many developing countries have already begun the introduction of the blockchain even into the state circulation of documents and are thinking about creating their own coins. India also needs to follow the appropriate example and lift industry restrictions, ”Shetty said. In the tweets of the representative of the exchange it is said that the government should develop the appropriate laws, thanks to which the cryptocurrency industry will become accessible. Shetty said that "5 million supporters of the sphere will be grateful to the authorities for such a move." Earlier it was reported that hackers sold 3.2 million dollars in cryptocurrencies stolen from Cryptopia.